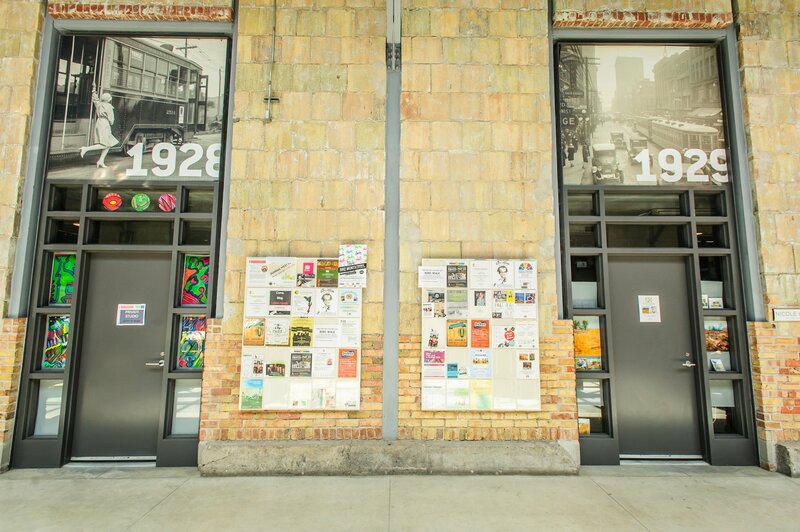 This community cultural hub is a prominent feature in the Christie and St. Clair neighbourhood. 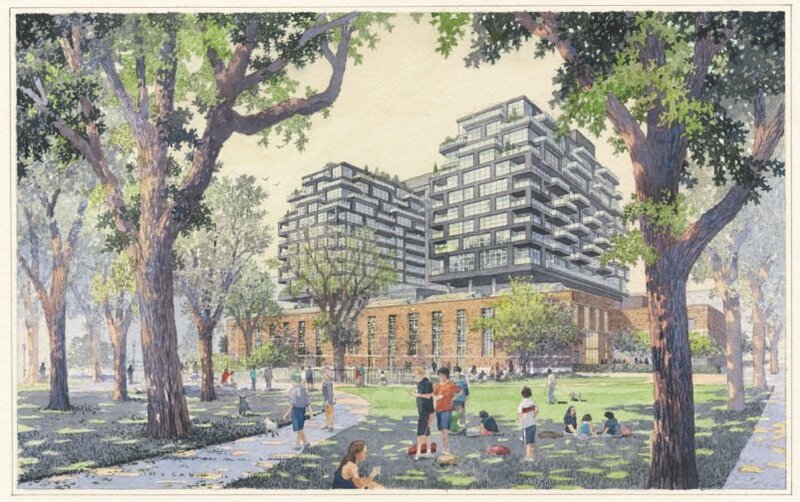 Its spaces include artist live/work studios, an event venue with unique architectural appeal, the Peter MacKendrick Community Gallery and office spaces for a range of arts, community and environmental organizations. 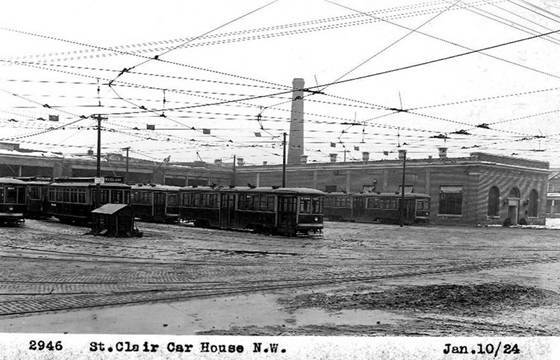 It is surrounded on three sides by a City of Toronto park. The redevelopment project achieved a LEED Gold rating in 2010. 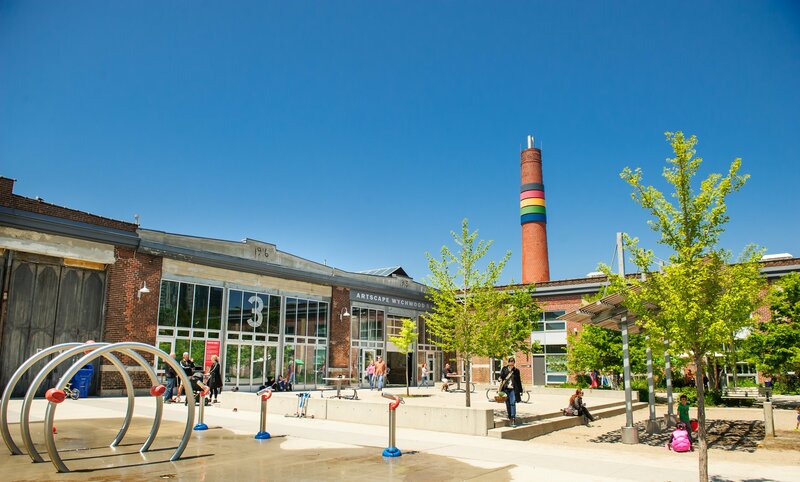 The tenants of the Artscape Wychwood Barns represent a dynamic mix of artistic practices, community services and cultural interests. They infuse the facility’s spaces with activity and creative energy on a daily basis. 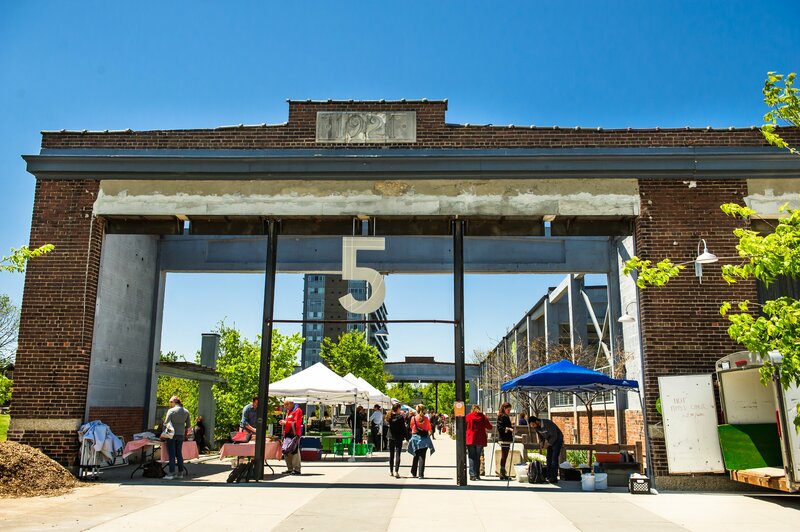 The large courtyard space in Barn 2 plays regular host to art and craft fairs, community-focused special events, and more. 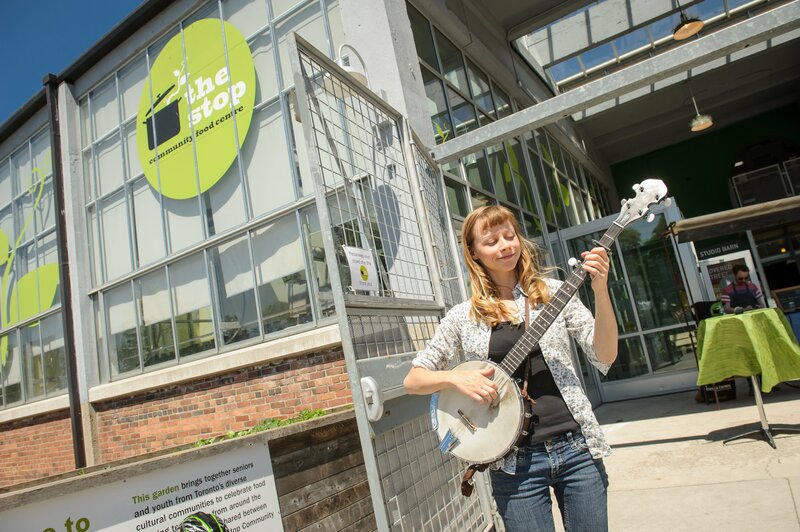 Many people know this place through the Stop Community Food Centre’s popular Farmers’ Market. 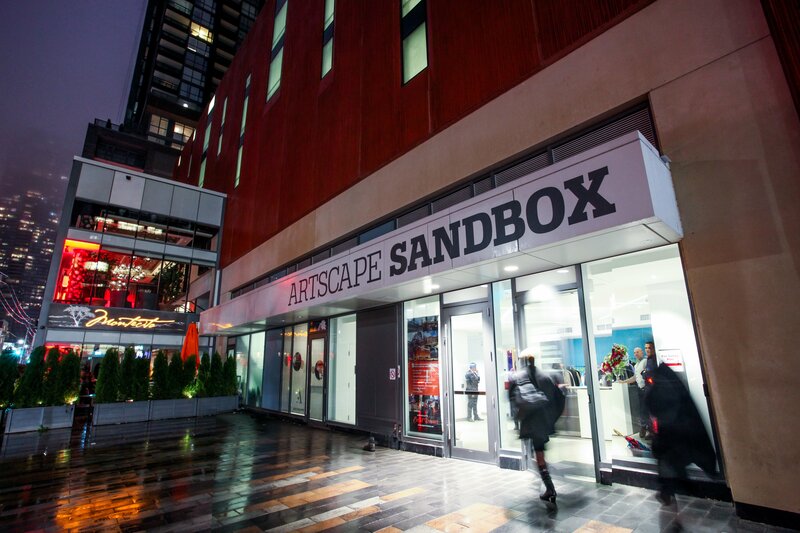 Building Ownership Detail: Owned by the City of Toronto and operated by Artscape under a 50-year lease. 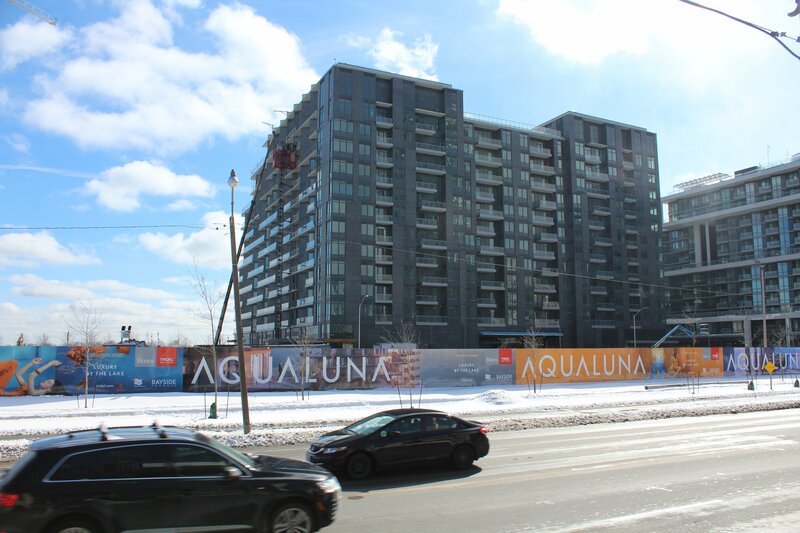 Artscape Non-Profit Homes Inc. administers the residential component of the Barns as part of its arrangement with the Canada-Ontario Affordable Housing program and the Affordable Housing Office of the City of Toronto. 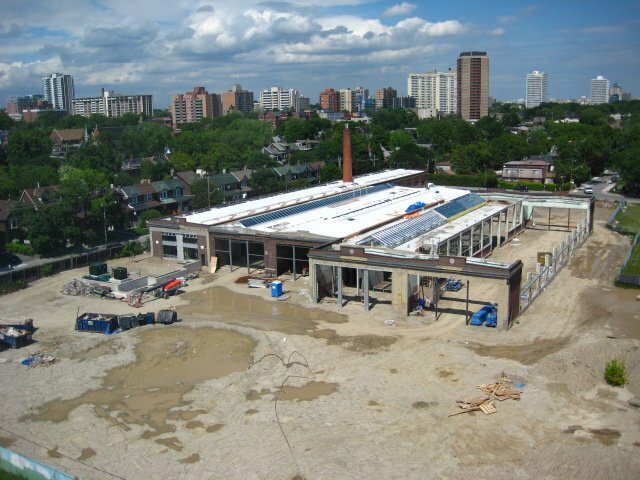 The City of Toronto Parks, Forestry & Recreation operates the park and space surrounding three sides of the Barns. 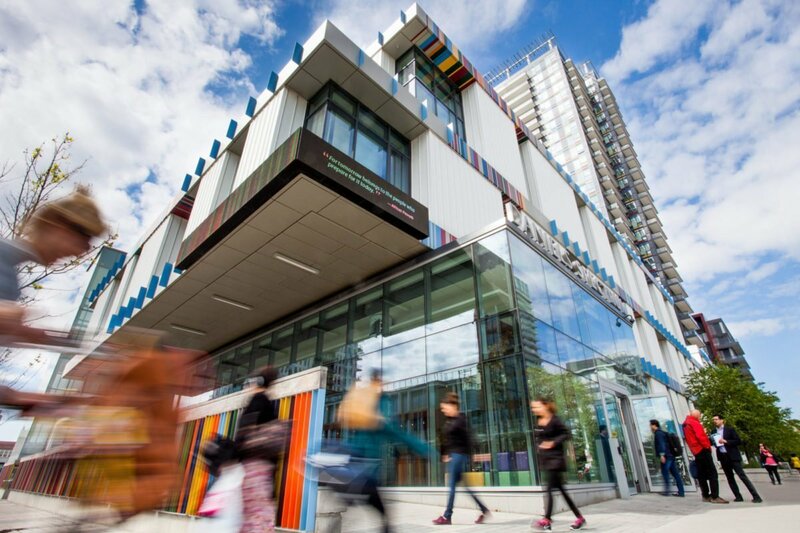 This was the first redevelopment project in Canada to receive LEED Canada certification. 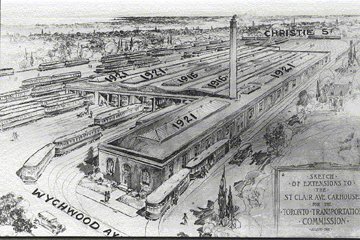 These supporters all helped to make the vision for the Artscape Wychwood Barns a reality through many years of hard work and collaboration. 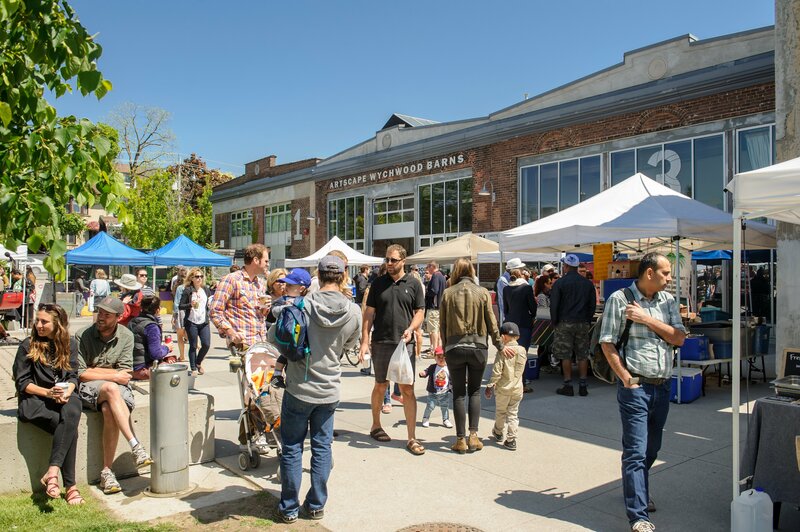 The Artscape Wychwood Barns represents their dedication, passion and generosity. 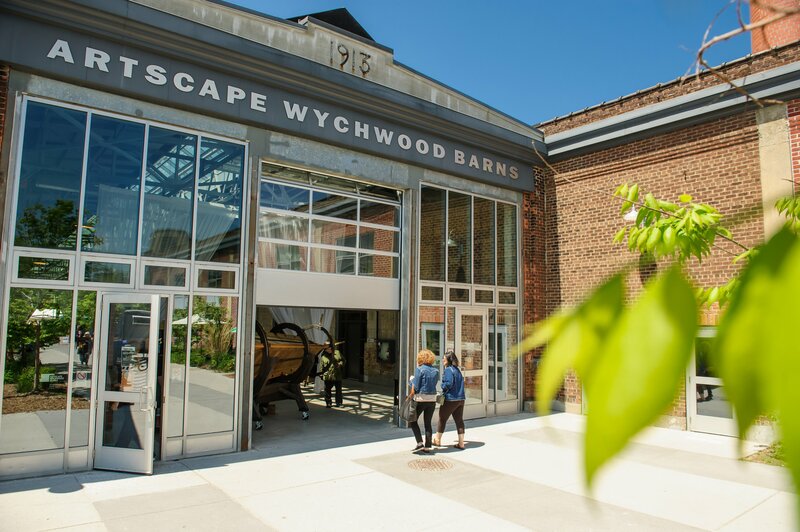 The Artscape Foundation would like to thank the following governments, foundations, corporations and individual philanthropists for their extraordinary generosity in bringing the Artscape Wychwood Barns to life. Together, their contributions helped build this community cultural hub, and will ensure that it remains both affordable and sustainable over the long term. Goldsmith Borgal & Company Ltd.